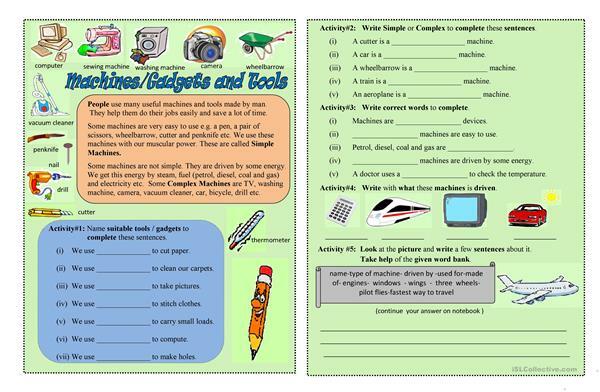 this worksheet provide relevant vocabulary for professionals tools and modern machines. It is suitable for grade 2 - 3 students. 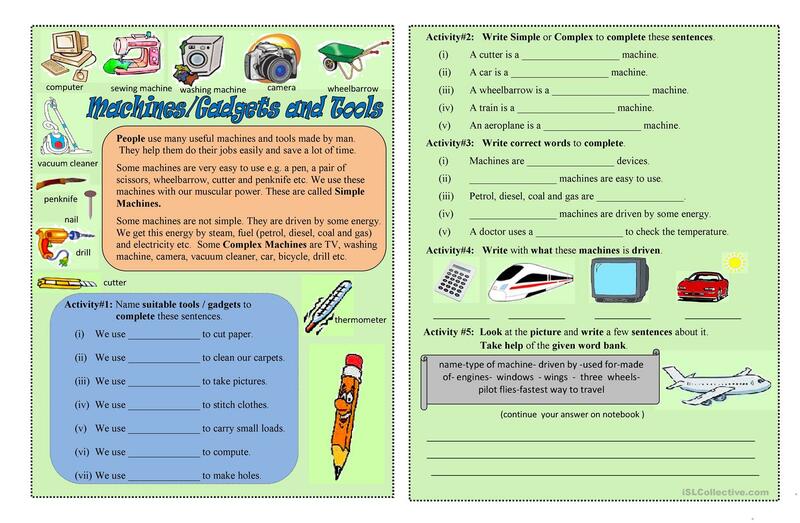 This downloadable teaching material is recommended for elementary school students at Elementary (A1) level. It is great for consolidating Nouns in English, and is excellent for honing your pupils' Spelling and Reading skills. It focuses on the theme of Jobs, work. SaminaAdnan is from/lives in Pakistan and has been a member of iSLCollective since 2012-04-17 07:43:13. SaminaAdnan last logged in on 2017-01-23 07:37:17, and has shared 1 resources on iSLCollective so far.